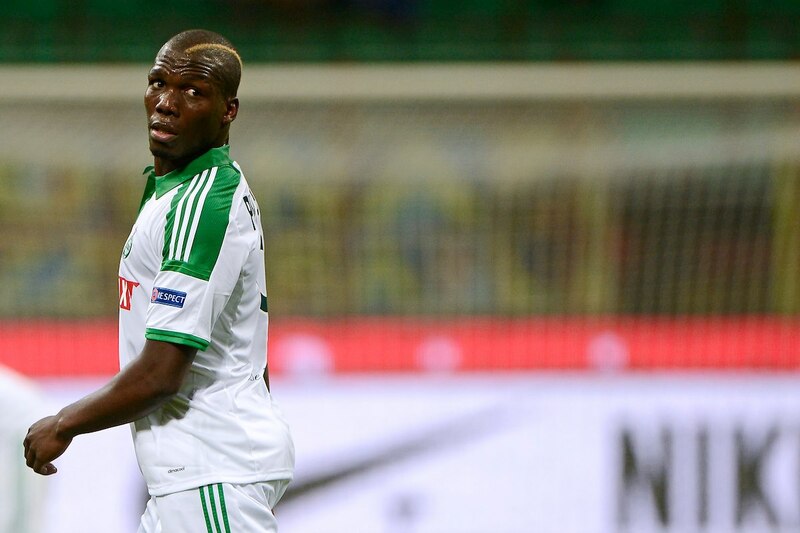 Florentin Pogba joins Atlanta, the MLS Champions as a Discovery Signing. He joins his new club following a preseason session with the MLS club. He now awaits the receipt of his International Transfer Certificate (ITC). The 28-year old Guinean centre-back was raised and played initially in France. He is the brother of Manchester United midfielder Paul Pogba. He also has a twin brother (Mathias) who is a striker for French club Tours. Born in Guinea, Pogba was raised in France and started his professional career in 2010 with CS Sedan in Ligue 2. He broke into the squad midway through the 2010-11 season and became a regular starter for Sedan. After making 45 appearances over two seasons, he transferred to AS Saint-Étienne in 2012. He spent a third season with Sedan on loan before making his Ligue 1 debut with the Saints in 2013. The veteran defender has not featured in many matches as of late. It was a year ago in January 2018 that he was transferred to Turkish club Gençlerbirliği from Saint-Étienne. The move was a short-term contract that subsequently was not renewed at the end of the season, as his experience with the Turkish club did not end well as Pogba was involved in a clash with his former teammates. He will provide his new team with depth at the centre-back position and brings difference experiences to the club given the different teams he has played for, including national team U20 duty with both Guinea and France.